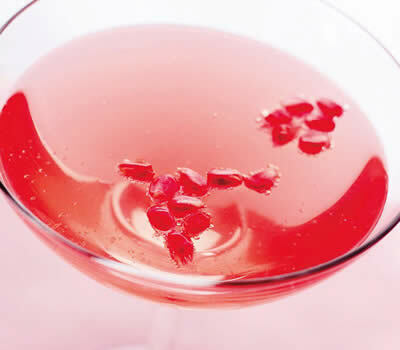 An ideal drink for special occasions like Valentine’s Day. Simple and easy to make. 1. Pour the pomegranate juice into a chilled cocktail glass. 2. Top up with chamapgne. 3. Add 1 or 2 ice cubes if desireed. 4. Garnish with pomegrate seeds. 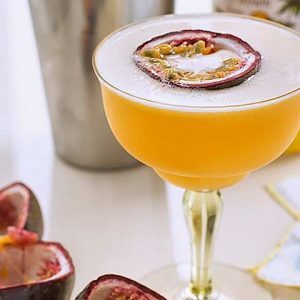 Feel free to comment or share your thoughts on this Pomegranate Fizz Recipe from Awesome Cuisine.